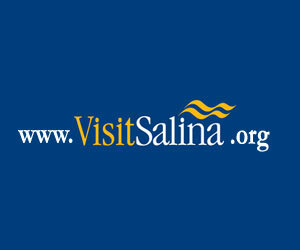 If you are looking for a business in Salina Area, use the Keyword search box below, the Categories drop down or just browse the quick links to find by industry. 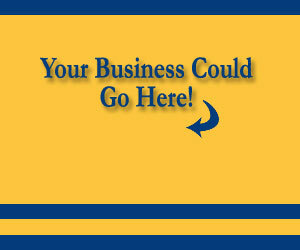 If you are looking for a specific business, do an advanced search to locate them by name. View all members (slow download due to mass data).